Talking with the author about Identity: The Demand for Dignity and the Politics of Resentment (2018). 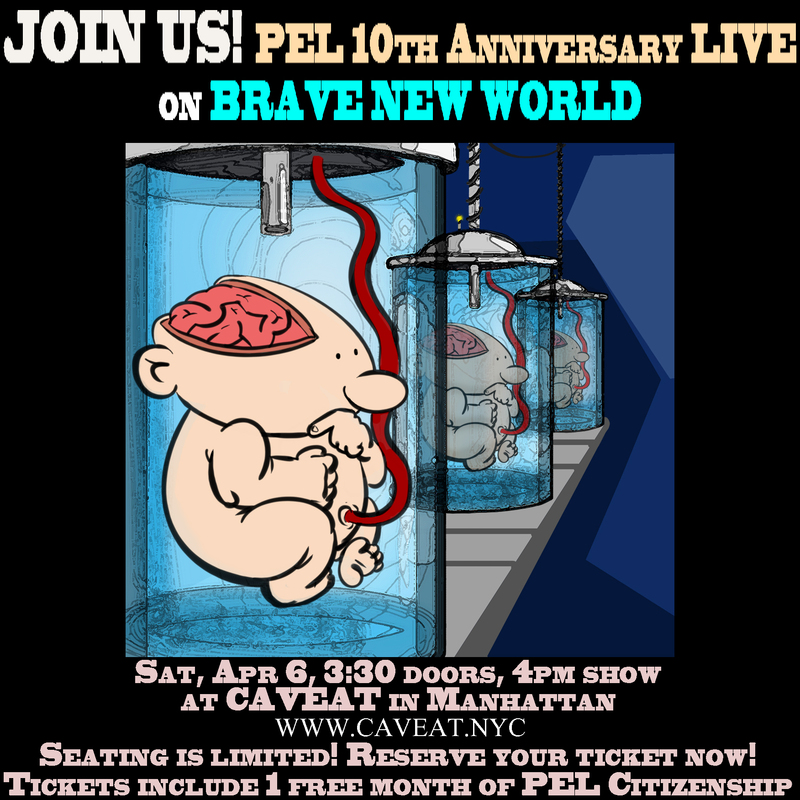 See PEL Live in NYC on April 6. 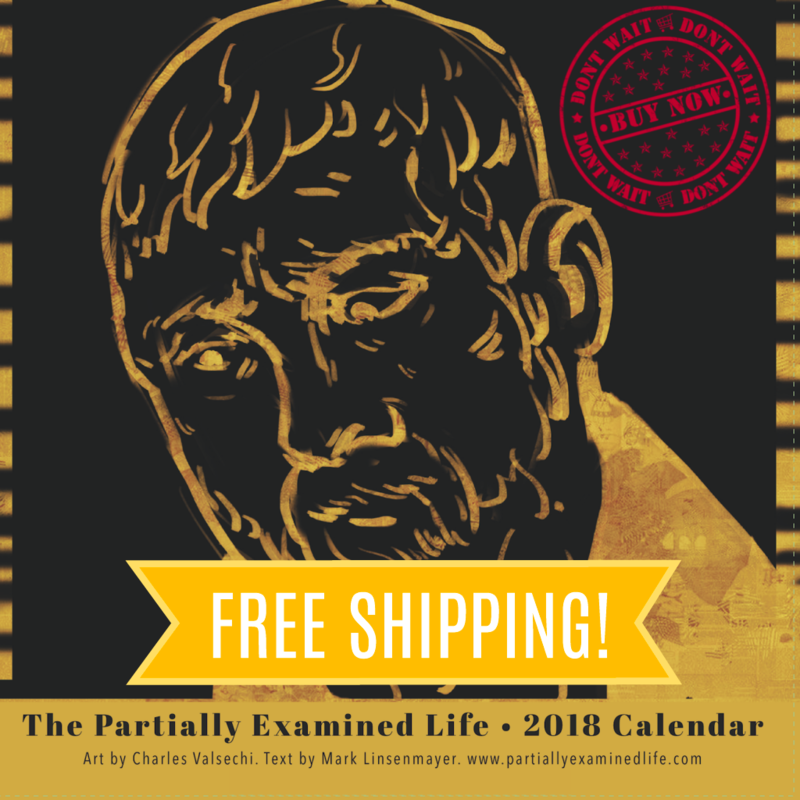 Get your 2019 PEL Wall Calendar with free domestic shipping! Continuing on Johann Gottfried von Herder’s “The Causes of Sunken Taste among the Different Peoples in Whom It Once Blossomed” (1775), then moving to “On the Influence of the Belles Lettres on the Higher Sciences” (1781), “Does Painting or Music Have a Greater Effect? A Divine Colloquy” (1785), and and some of Critical Forests: Fourth Grove (written 1769). With guest rock god John “Jughead” Pierson. What grounds good taste in society? Can an aesthetic education ground abstract thought? What would such an education consist of? Which is more affecting, music or painting? Sponsor: Get two months free of a vibrant online learning community at skillshare.com/PEL. Don’t wait for part two! Get the full, unbroken, ad-free Citizen Edition now! Please support PEL! 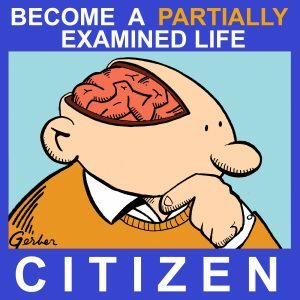 Continued on part two, or get the full, ad-free Citizen Edition now, as well as the Citizen-only follow-up discussion. Sponsors: Get two months free of a vibrant online learning community at skillshare.com/PEL. Explore Peter Singer’s The Life You Can Save at thelifeyoucansave.org/pel. Please support PEL and check the PEL Store for our 2019 Wall Calendar, tutoring and more.